It was only a matter of time until this happened. According to TVLine, one network, UP TV has already pulled 7th Heaven from syndication in the wake of child molestation allegations against star Stephen Collins. TMZ, who first reported the news this morning, included evidence in the form of a audio recording taken by Collins' estranged wife Faye Grant during a therapy session, in which Collins details a disgusting instance of abuse with a young girl. Since reports and the recording surfaced, Collins has already been fired from the upcoming Seth MacFarlane film Ted 2 , and he resigned from the SAG board. 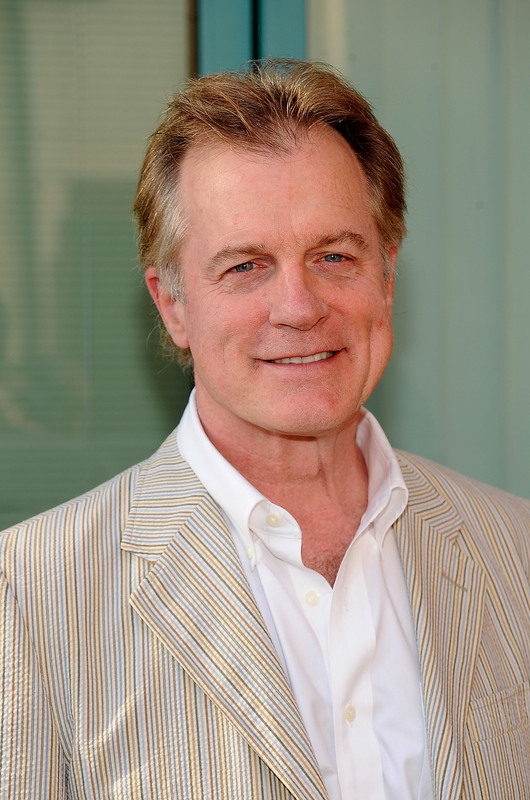 "As a top family-friendly network, we are deeply concerned for the families that are potentially affected by these disturbing allegations surrounding actor Stephen Collins," President and CEO of UP TV, Charley Humbard, said in a statement today. "7th Heaven has been a beloved family show and a fan-favorite on our network. We have made the decision to remove the series from our schedule effective at 5 p.m. ET today. "We will continue to monitor the situation and listen carefully to our viewers," Humbard continued. "Replacing 7th Heaven tonight will be Supernanny, a series dedicated to bringing families together." Collins has not yet been charged, but NYPD detectives from the Manhattan Special Victims Unit are further investigating the case, according to The Hollywood Reporter .